The current market has never been better for bulk purchasers of bank owned real estate properties. 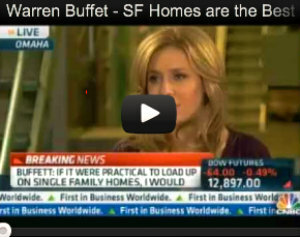 The challenge for many investors is being plugged into a reliable source. 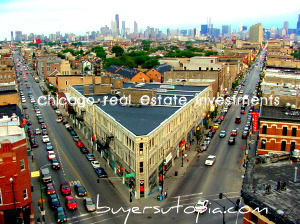 BuyersUtopia .com through Ideal Location, Inc has access to bulk purchases in all 50 states, however the majority of the opportunities revolve around the states with the highest foreclosure rates including Arizona, California, Florida, Nevada, Michigan & Ohio. Our process with working with investors is very simple, 1st a brief introductory phone consultation is had to take your order of your investment groups preferred parameters for acquisition. Investor will have to provide Proof of Funds, Financials, Bank Verified Credit Lines etc as these are Cash Only opportunities. The due diligence periods we are typically dealing with range from 7 to 30 days. Once Approved our process varies depending on the source.